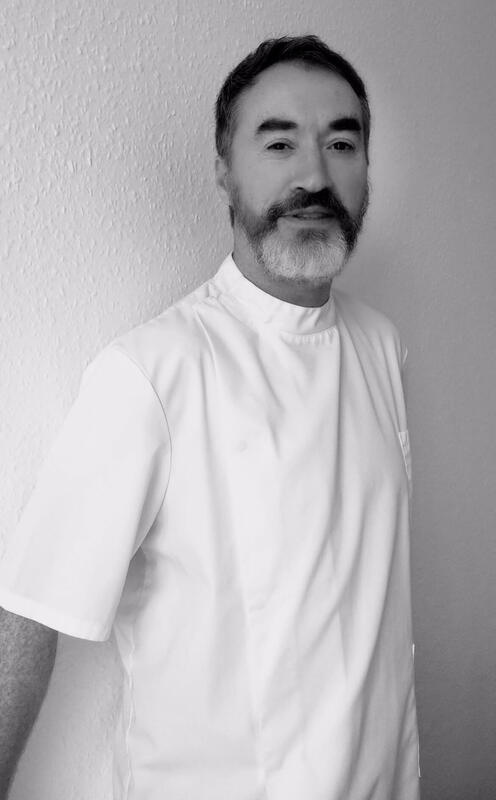 Duncan attended the British School of Osteopathy in the late 1980’s. Between 1991-1995 he worked throughout the UK in practices as far apart as Dorset to Norfolk and Hertfordshire to Dumfries. In January 1996 he moved to New Zealand working at the busiest practice on the island where he treated between 60-75 patients a week. In the late 90’s Duncan settled back in the UK buying a house in Oxfordshire and working in North Oxford. He was married in Cheltenham in 2006 as has worked here ever since. In the near twenty-five years of clinical practice, Duncan’s approach has evolved with the times and now incorporates aspects of Acupuncture, U.S. Physical Therapy and rehabilitation from The Prague School of Physical Medicine. Consequently, over the past twenty-five years, the courses and postgraduate training received is quite a list.